TLG Management would like to say a huge thank you to the whole team and the amazing organisations we’ve had the pleasure of working with this year. We’ve had one of the busiest summers yet, which went perfectly due to the hard work and dedication of the entire team. One of the biggest music festivals to be found in Birmingham. 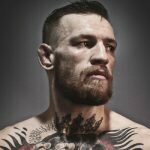 TLG Management provided all the security, bars, marquees, fences, pit barriers, inflatables and organised the Health and Saftey for the event. 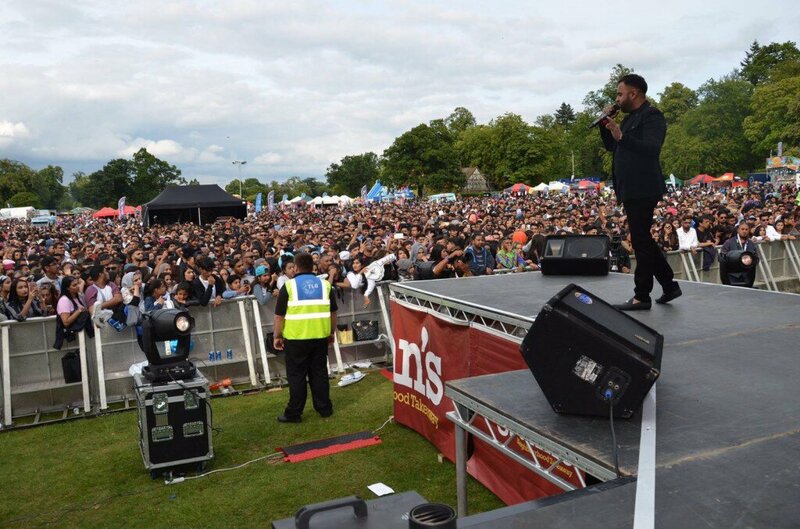 With over 70,000 people in attendance, the Big John’s Mela in Cannon Hill park exploded with some off the biggest Asian artists from around the world. 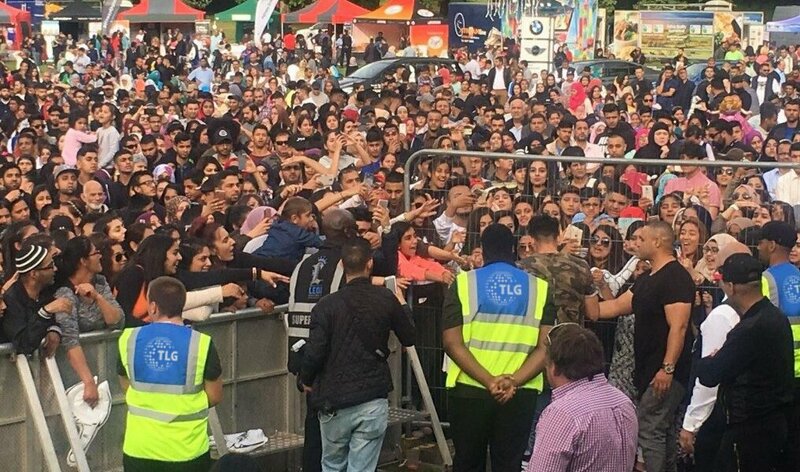 TLG Management secured the whole event with 150 security guards supplied and all the fences, barriers, pit barriers, drivers for some of the artists, heath and safety and sorted out the medical care and provided the lost children tent. 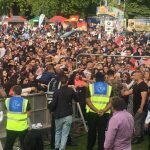 Summerfield fest was held in summerfield park where TLG Management provided all the security for the event, an inflatable city and multiple generators. 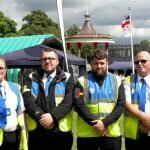 Junction 13 festival was located in Stafford where TLG Management provided 50 security and 20 stewards whilst Event Hire Plus provided fences, pit barriers, Saftey manual, pay booth and marquees. The summer isn’t over for us, some busy weeks ahead with Summerfest with UB40 headlining the event. Some smaller festivals in Nottingham and Mansfield are lined up along with our sub contractual work on some off the biggest festivals In UK. TLG Management has had the pleasure of adding some more venues to our client list, including Roar venues , Que club , Mode, Void, and the Roof top.